We have the best range and many models of Semi automatic batch coder machine, batch coder machine, batch coding machine, batch coder attachment. Call our technical helpline 9414044777 for free advice and best deals. We have come to be acclaimed for the manufacture and supply of excellent quality and highly functional Carton Coder. The offered qualitative machines are manufactured by making use of high grade raw material and leading technology in synchronization with the set industrial norms. This machine is designed to code variable information like - B.No., Mfg-dt, M.R.P, Best Before etc. On small labels , Bottles, Articles, Pouches, Packets, etc. It is intended for small packaging of food Pharmaceutical, Cosmetic Industries, etc. O., mfg, exp., mrp. Etc. On labels, mono cartons, pouches etc. 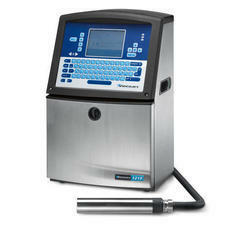 Tetratelseal offers off-line coding-marking machines. The off-line model is a stand alone bench top model that may use any one of the standard tetra models. 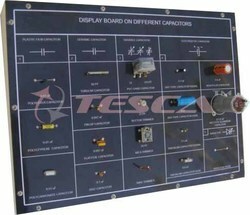 It comes assembled for immediate operation after an electrical plug in, and ink supply charging is completed..